Latest technologies and tactics are outpacing the old ones sometimes before we can even blink. This holds particularly true for content marketing trends over the last decade. Users are looking for a user-friendly experience whilst being entertained. While the trends change in leaps and bounds, one thing always remains certain in the digital realm i.e. “CONTENT”. Yes! Content will always be king; without content there is no existence of the digital world. And in order to remain a strong contender in competition, you gotta be on your game. These 9 trends should be embraced in 2019, as the bench for superior quality is consistently getting higher and higher. Video marketing already and will continue to rule the digital world in the coming years. 2019 is the year where the average person is expected to spend more time watching video content online (170.6 minutes per day) than on their TV (170.3 minutes per day). Moreover, data published by Outbrain revealed that more than 86% of users prefer to watch video compared to reading blog posts, slideshows or articles. This trend is profound; if you ignore content investment in video marketing, you won’t be a contender. Just think quality content when considering video marketing; there’s no need for a high budget film. Make it simple and to the point, so that your intent is clear to your viewers. Numerous tools and platforms are available in the market, including Showbox, Boomerang by Instagram, and Facebook live videos. It can be impromptu and on the fly; viewers want to be engaged in what you are doing as a business. Get out your smart phone; no need to hire a camera crew. If you don’t believe me look at this… a study by Animoto shows that 64% of purchasers follow thru on an order after watching a video. Yes, you read that right….64%! Videos should be part of your plan every week. 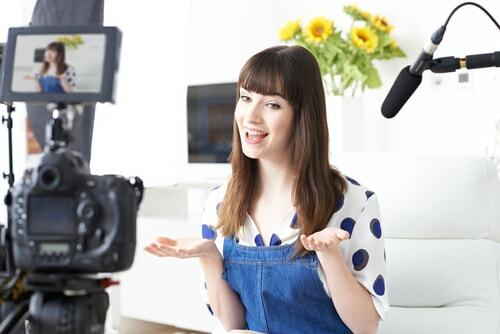 Check out our full guide on How to Get Started with Video Marketing here. 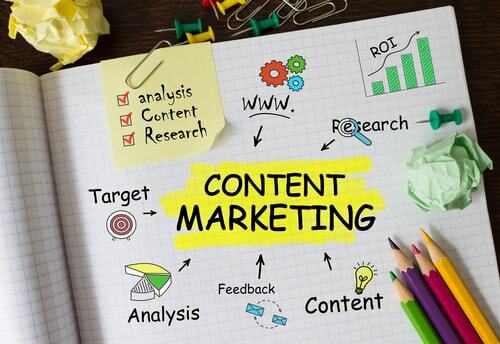 Content marketing is not limited to writing content exhaustively for Infographics, social media posts, video marketing, blog posts, and podcasts etc. It requires proper planning and a goal-oriented strategy. According to the Content Marketing Institute, 65% of content marketers have a strategy. Establish your brand and unveil your product. Re-engage consumers who haven’t purchased in X timeframe. Increase repeat sales from your previous customers. How do you make a high-level content strategy? The simple answer… research the 3 C’s! The company, customer, and competitors. Use predictive analysis techniques in finding the best possible outcomes for your business. Go for a deep dive analysis into your company’s core strength and follow the motivations which drove you to start your business. Predictive analysis will help you to understand the tendencies of your customer as it relates to their behavior and preferences. 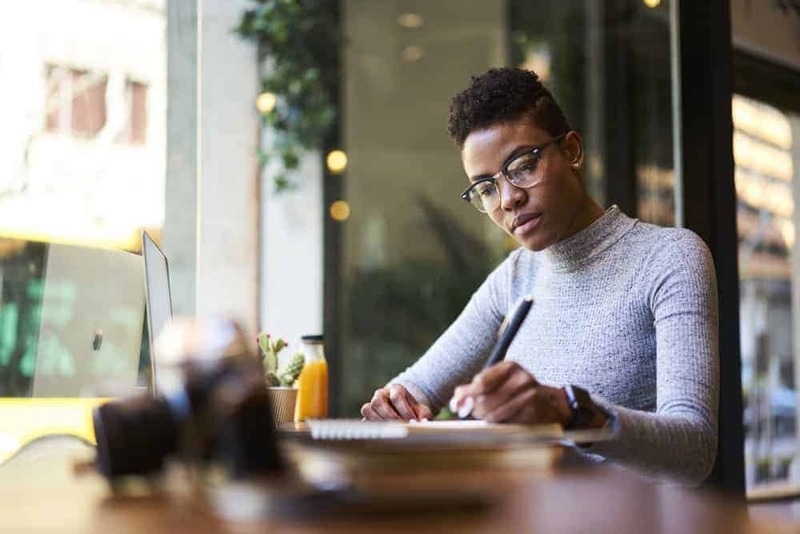 Your high-level content strategy should be aligned with your brand objectives, as your quality content ensures your brand’s credibility in the business world. We’ve outlined a step by step process on How to Build a Content Marketing strategy right here. Livestream conducted a survey and results revealed that more than 80% of the respondents prefer to watch live videos rather than reading social media posts. In addition to this, Facebook users are 3x more likely to watch a live video compared to a recorded one. Live streaming videos retain up to 42% of viewers than traditional marketing techniques, showed in statistics published by Buffer in 2016. 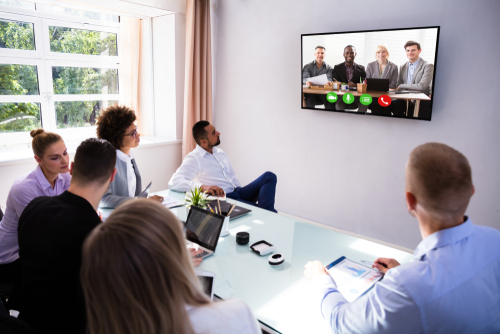 And, in a recent post, according to Cisco, more than 80% of internet traffic will be from video marketing only in 2019. Your content distribution strategy is the key to unlocking the biggest fortunes for your business. Think about this scenario; after researching dozens of blogs and articles your content writer prepares a high-quality piece for your company’s brand promotion. But, your content distribution strategy is not up to mark and that high-quality piece is posted to your company’s social media where you have 20 followers. What a waste of time, right? Every minute of every hour, new blogs, posts, tweets, videos and pictures are posted. How can you compete? Well, you have to get creative and excited about what you are doing. It’s not enough just to have a Facebook page and keep up with their trends. You have to know your audience and how they stay engaged. If, for example, you have a Facebook with over 1k followers and an Instagram account with 20 followers and you make posts to Instagram every couple days while your posts to Facebook are non-existent you might have the wrong strategy. Your distribution plan cannot be an afterthought. Just like you need to set goals for your content, you need to set them for your distribution as well. Formulate a strategy to cleverly reach your maximum audience. Devise a plan before you’ve created the content. We can help with that. Search engines are rewarding those who take the time to put together a longer piece. A long-form post, over 2000 words, has a better chance of being shared. Readers want to take something away. They want a thought-provoking and well thought out article. A recent study by Buzzsumo revealed that long-form content tends to get more social shares than short-form content. Yes, long posts require a lot of work. Why do you think you see so many short blogs and posts? People don’t take the time. They want a quick buck. They have a million other things to do. Ultimately, you should create long-form content because it will generate more online visibility and it will also portray your expertise. These 2 things combined equate to getting more of what you want. Instead of writing about the “best rugs for the Winter months,” try writing “What are the best rugs for the Winter months?” Focus on complete questions and answers. This will increase the likelihood that your content will be more visible. Try to target longer naturally phrased words. Get your website mobile friendly already. It should have been done yesterday. When someone is searching “near me,” make sure your content is optimised for natural language. 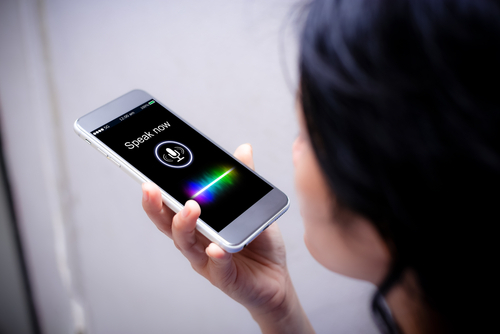 Voice search is the future of the digital world and requires special attention while writing content. Use these tips to increase the changes of your content being seen. 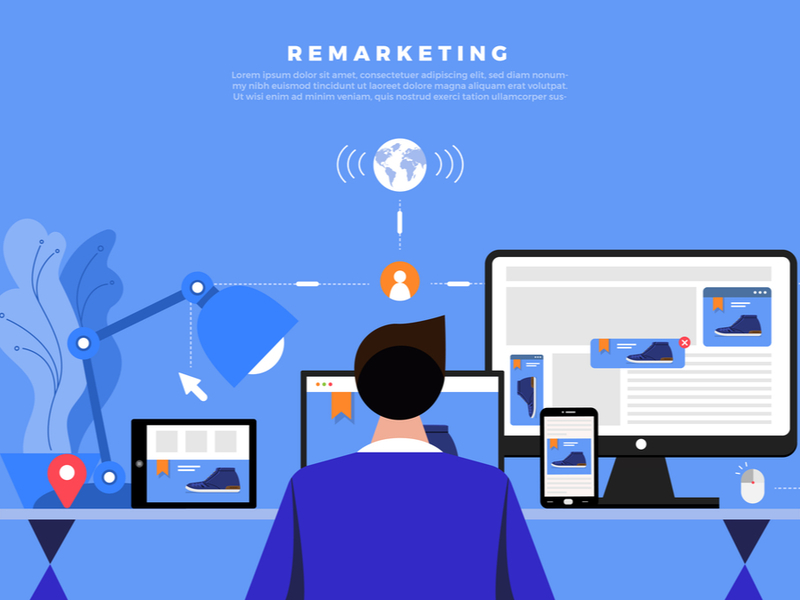 Remarketing is an effective technique to target your customers who visited your website once buy may have not purchased anything. These visitors are targeted later with remarketing techniques, by showing them your product when they are the surfing the web. This will help remind them of those desired products, thus increasing the likelihood of making a purchase. Today, more and more content marketers are investing money into remarketing. Assemble your data first and then move on to a remarketing platform such as Google Ad Remarketing and Facebook remarketing. Don’t underestimate remarketing. Any veteran sales guru will tell you it takes 6-8 touch points before someone actually pulls the trigger so remarketing should definitely be a consideration. 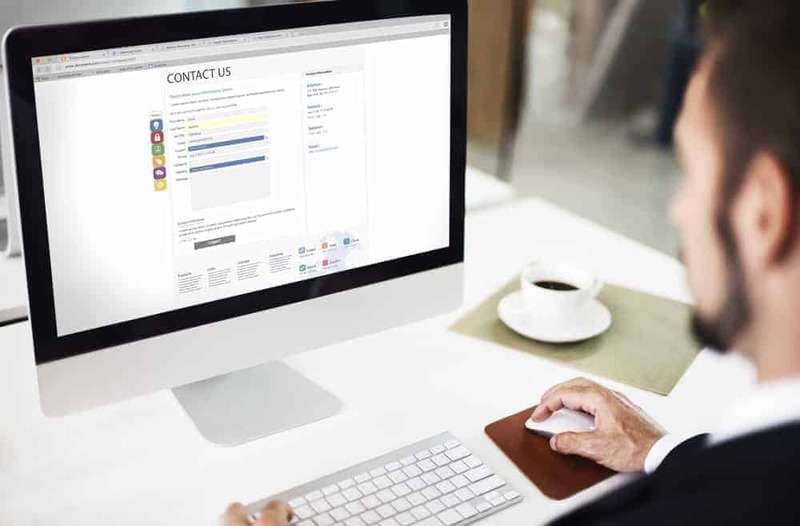 Personalised marketing, as the name suggests, is one-to-one content focused on an individual customer, their experience or their specific buying situation. According to a survey of eleven hundred digital professionals by Monetate, it is revealed that more than 93% considered that personalisation is significant to current and future success. Moreover, in a research from INVESP, more than 52% online shoppers and 56% traditional shoppers believed that personalisation marketing is beneficial to them. 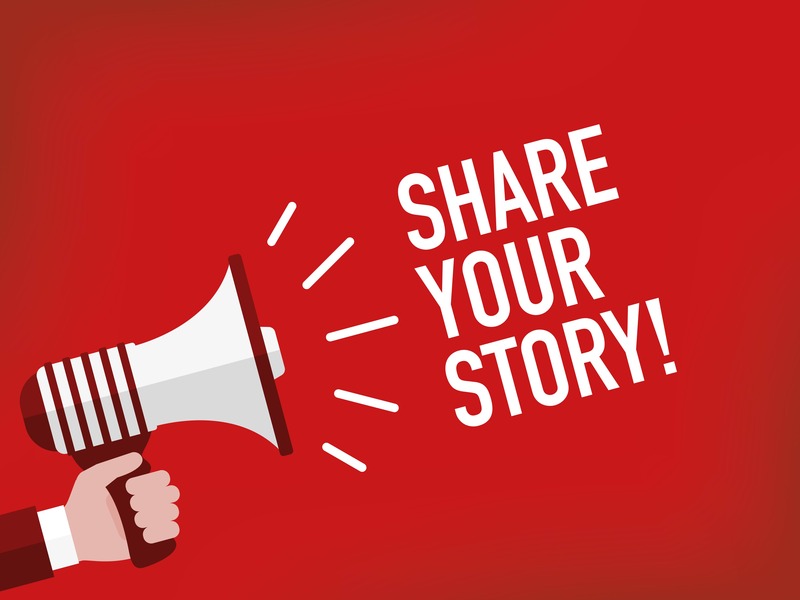 An example of this is our Founder and CEO Jordan sharing his experience with an article on “What I learnt from running 260 content marketing campaigns“. Personalisation marketing entirely depends upon the user data. Try to gather as much data as you can, whether it’s name, email address, mailing address, etc. In today’s world, companies can’t just be focused on making a sale. They need their customers to be engaged and to do that personalised content should be used. In order to understand in a much better way, image this: you enter into a luxurious hotel and everyone on the staff from the doorkeeper to the reservation agent recognizes you and calls you by name. That’s pretty cool; you would most likely be blown away. You would most certainly take immediate interest and be more apt to visit again and again. This is the feeling you want to filter into your consumers thru personalised content. In a report by Nielsen, more than 90% of people prefer to buy a product based on a recommendation they have received. Moreover, Google trends show a gradual increment in the implementation of influencer marketing in the last couple of years. Influencer marketing works and we will continue to see it used. 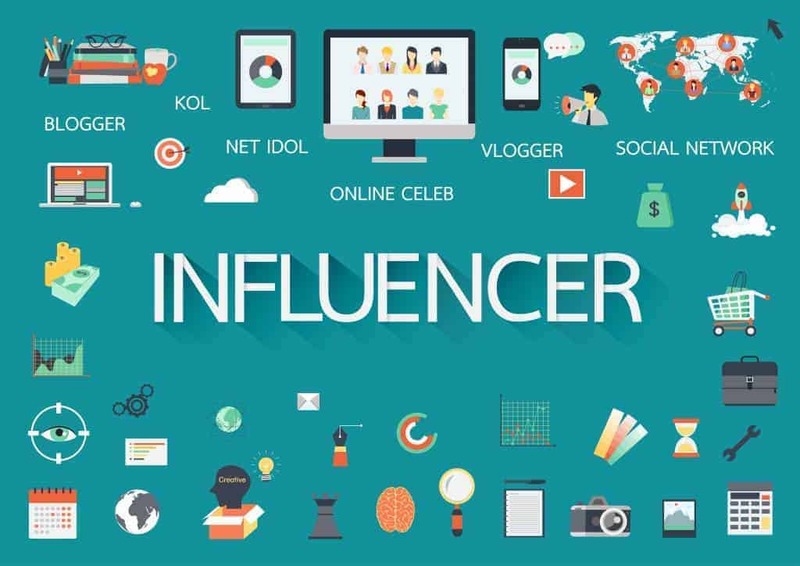 Influencer marketing trends insist on the fact that readers are already fed up with uninteresting and anonymous facts. Readers want deep and engaging content from someone of influence. 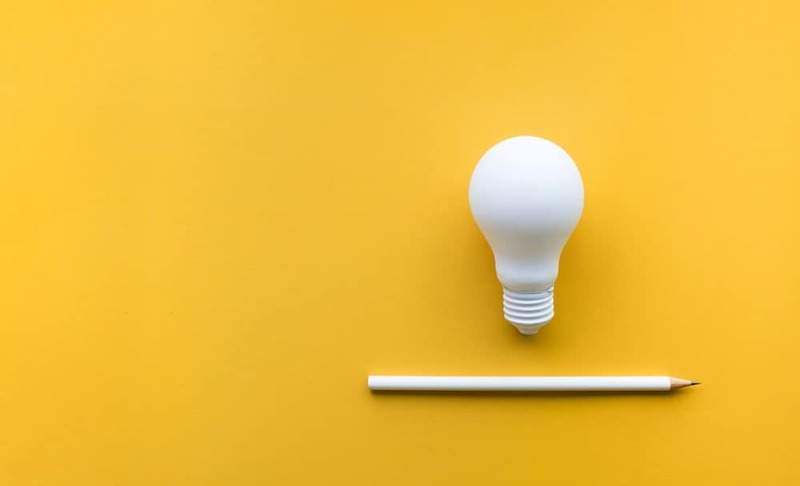 Are you more likely to read something that features the CEO giving you in-depth insights into a new product offering or would you be more inclined to read the same old shallow post you see on every other website? Collaborating with an influencer that matches your company’s values and beliefs. Ensure the content is created authentically. Influencer marketing takes time. Be Patient. Are they an expert in your field? Who is their typical target audience? Does their style fit your company’s style? Do they work with other similar brands? What are their requirements to be an influencer? Influencing marketing can be a slam dunk if done right because people inherently trust people they already follow. Their audience is already listening to them and they are engaged. Go to where people are already spending their time. 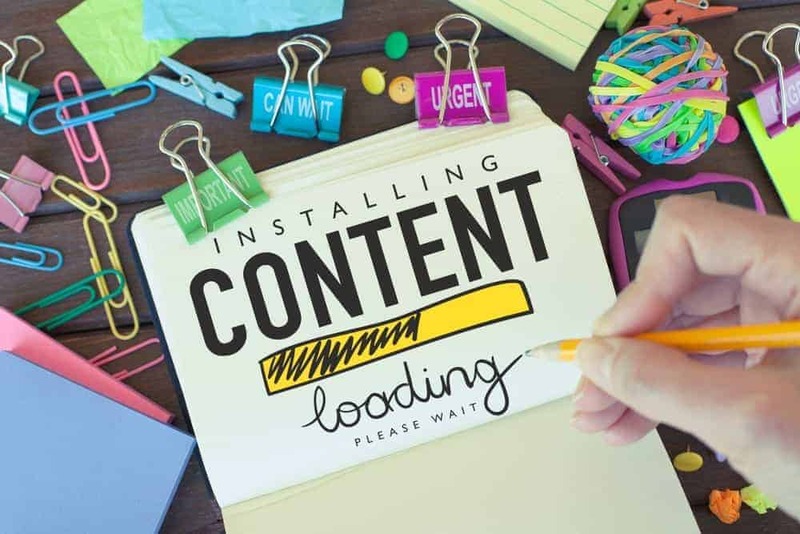 Content marketing is not as simple as it was a decade ago; the latest trends and technologies have made it really tough. As we enter into a new year, stay abreast of the aforementioned movements. These core strategies will increase the likelihood of business success. And always keep learning. Trends change over time. The biggest challenge can be staying ahead of the curve but with the right plan it can be done. Let’s devise a plan together.